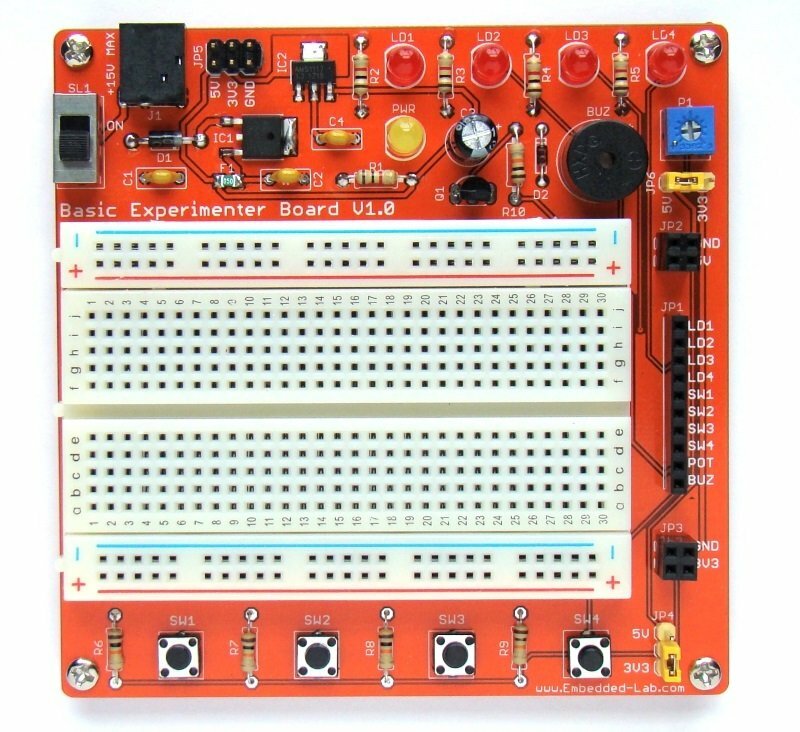 The Basic Experimenter Board is a great prototyping tool for beginners interested in electronics. 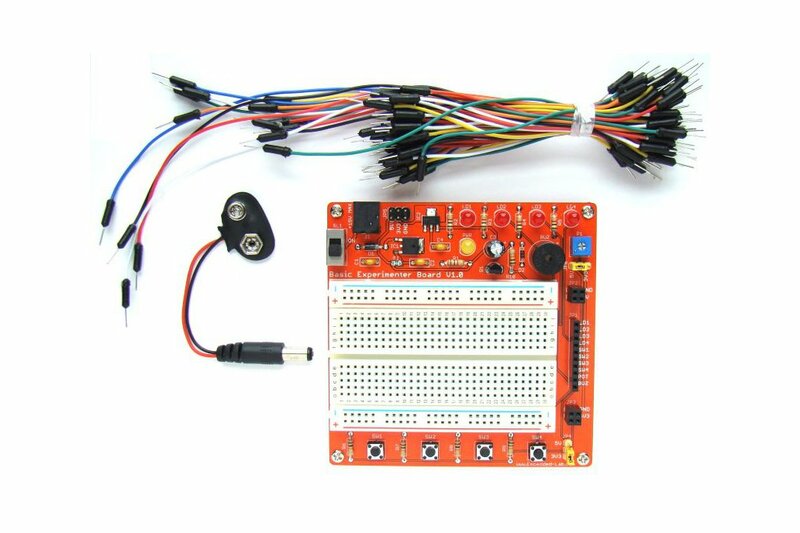 It features regulated 3.3V and 5.0V power supply on board along with four output LEDs, four input tact switches, one output buzzer with driver circuit, a potentiometer for simulating analog input, and a 480-point breadboard for rapidly prototyping and testing your electronic circuits. Regulated 5.0V and 3.3V power supply. 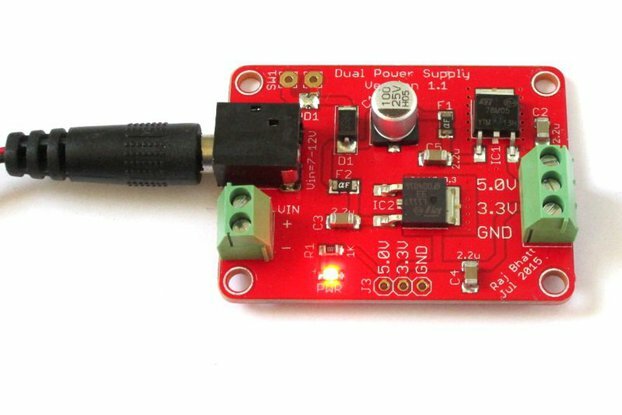 Maximum DC input is 15V, and maximum output current is 500mA. 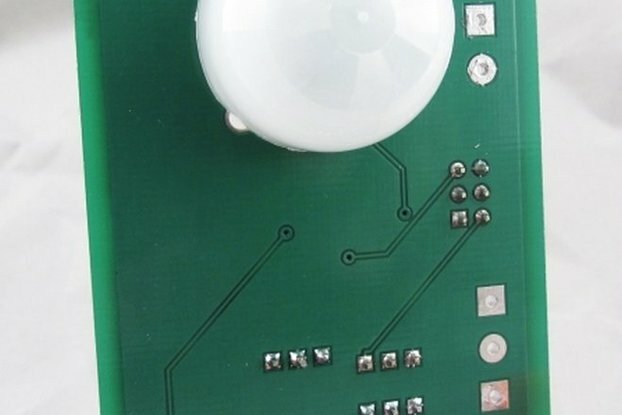 The board contains a 500mA PTC fuse for overload or short circuit protection. 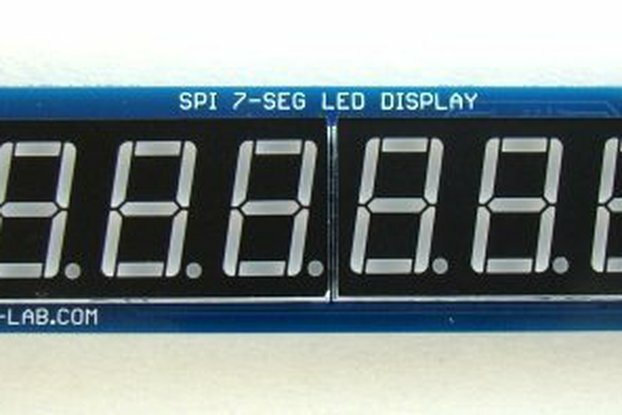 Four LEDs for digital outputs. 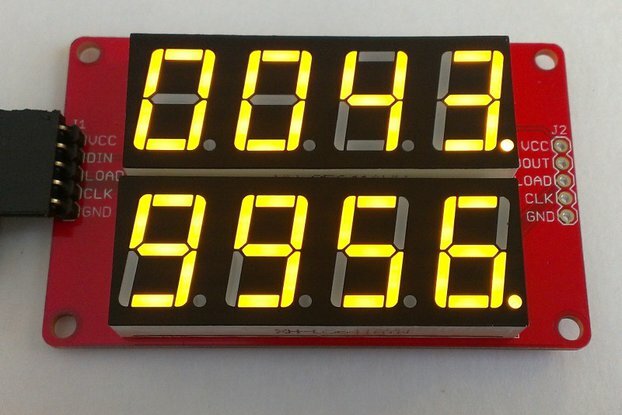 The current limiting resistances are already implemented on board. 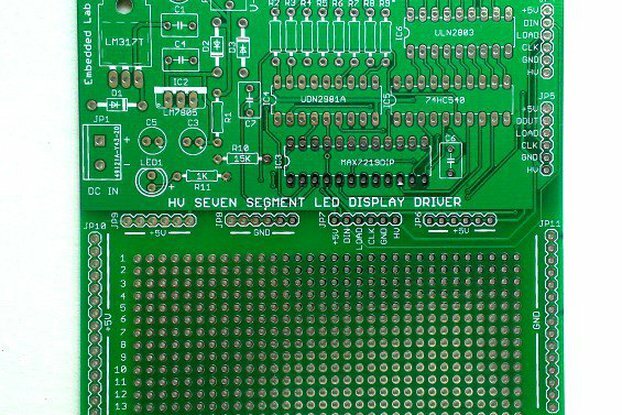 All LED access pins (available on JP1 header) are active HIGH (which means a logic high applied to the LED access pin turns it on). Four tact switches for digital inputs. 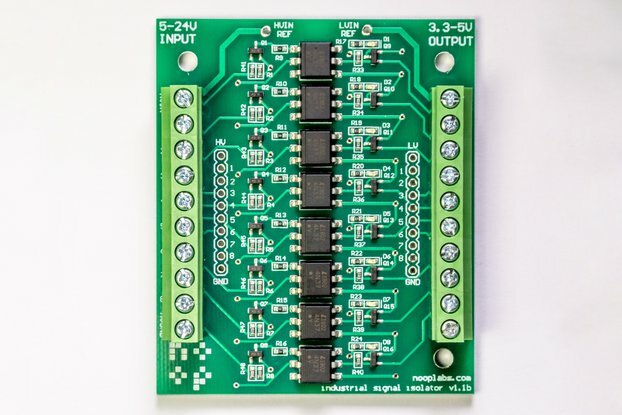 The output logic high voltage of the tact switches can be set to 3.3V or 5.0V through a 2-pin shunt jumper on JP4 header. The tact switches outputs (available on JP1 header) are high during normal condition and are low when pressed. 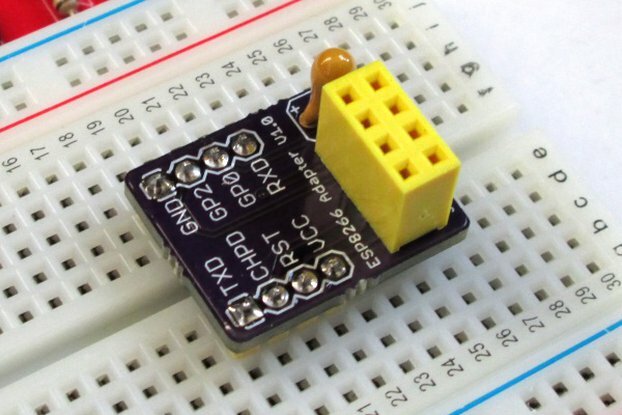 On-board buzzer with a transistor driver circuit. 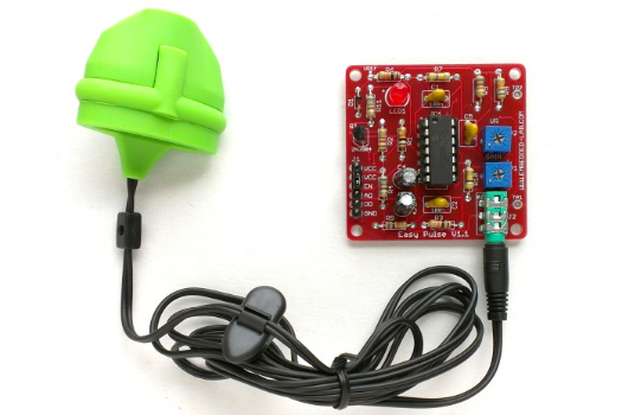 The buzzer is continuous-type and activates when a logic high is applied to the BUZ input pin on JP1. 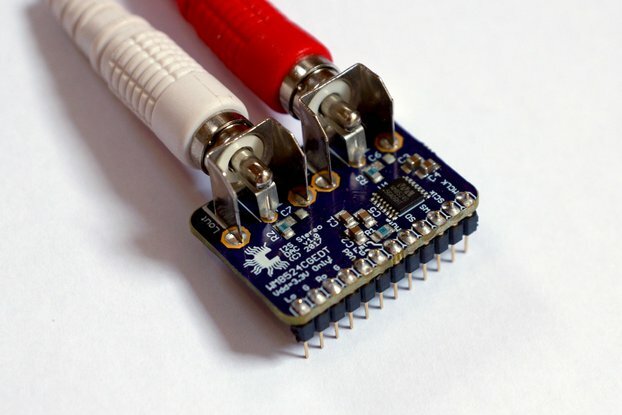 Potentiometer for simulating an analog signal. 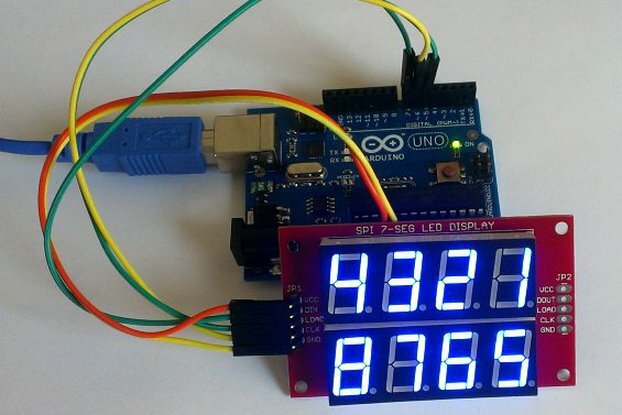 The range of the potentiometer output can be set to 0-3.3V or 0-5.0V through a 2-pin shunt jumper on JP6 header. 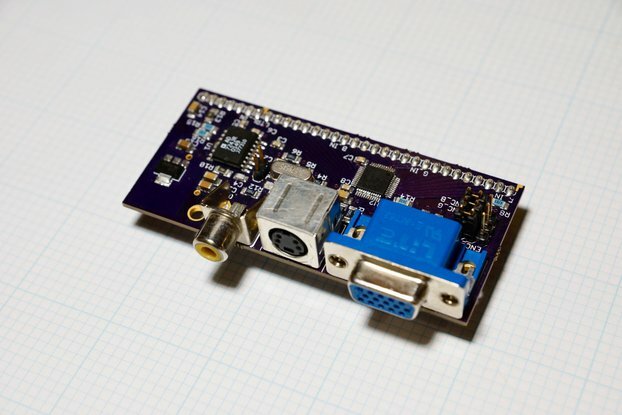 The potentiometer output is accessible through the POT pin on JP1. 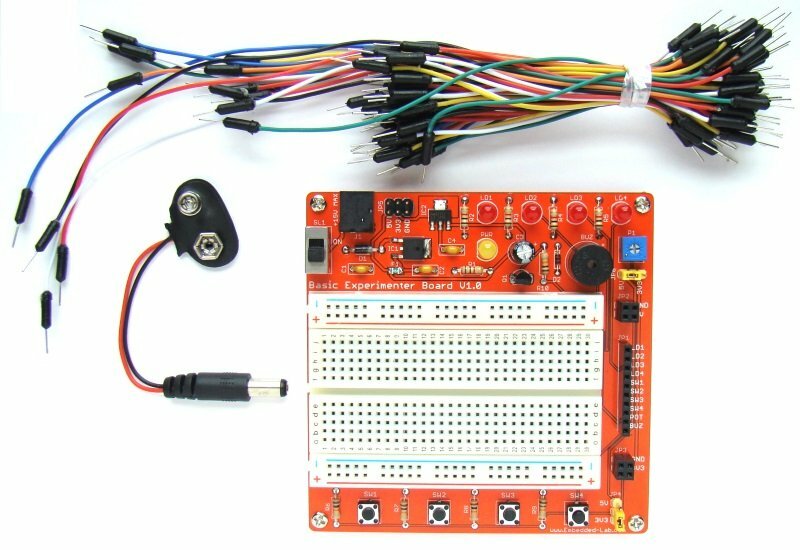 You will receive an assembled Basic Experimenter Board, a 9V battery connector, and a set of breadboard jumper cables (male-to-male). Read the documentation for more details.